I hope you're enjoying a lovely weekend! I am feeling so blessed today! I woke up this morning knowing once again that prayers are answered. The sun is shining a little brighter for our family today. 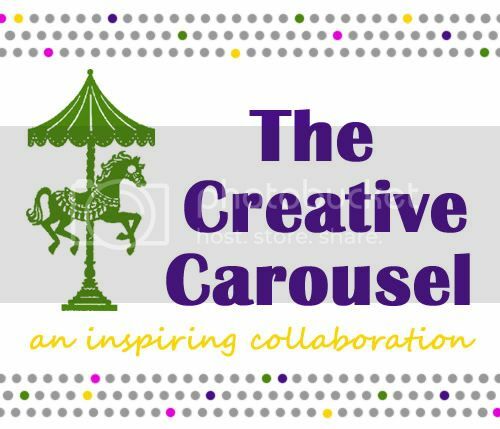 What are you up to this weekend? My day is full with many busy comings and goings, but I wanted to pause to give a huge shout-out to Avery's Loft and its incredible owner, Amy. 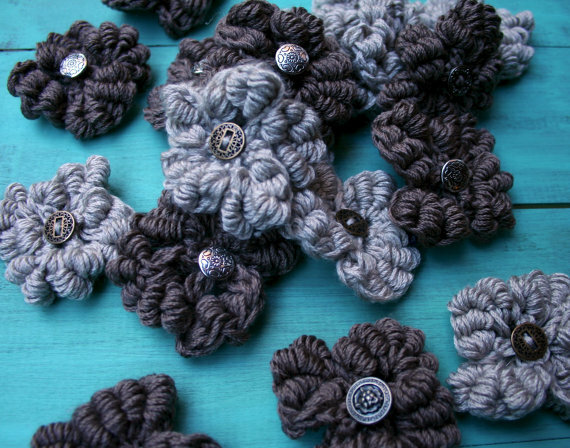 Avery's Loft is absolutely brimming with swoon-worthy crochet products. 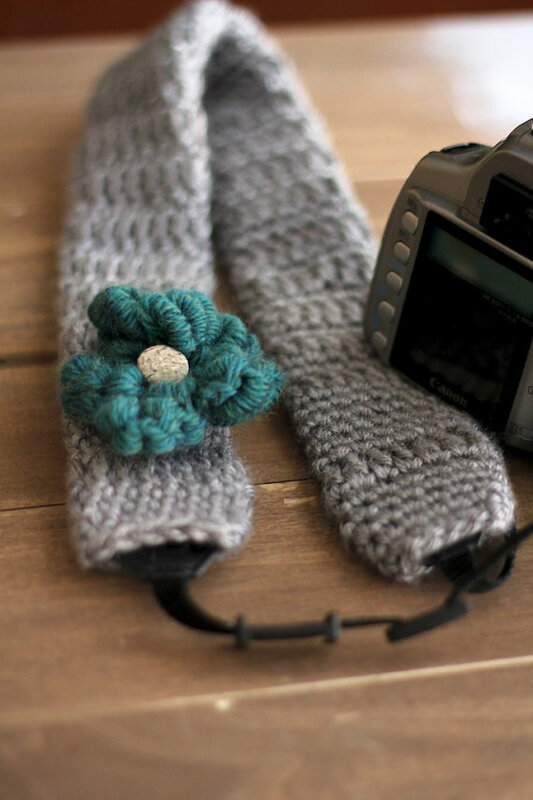 There is lots to love from earrings to scarves; from camera strap covers to boot cuffs! 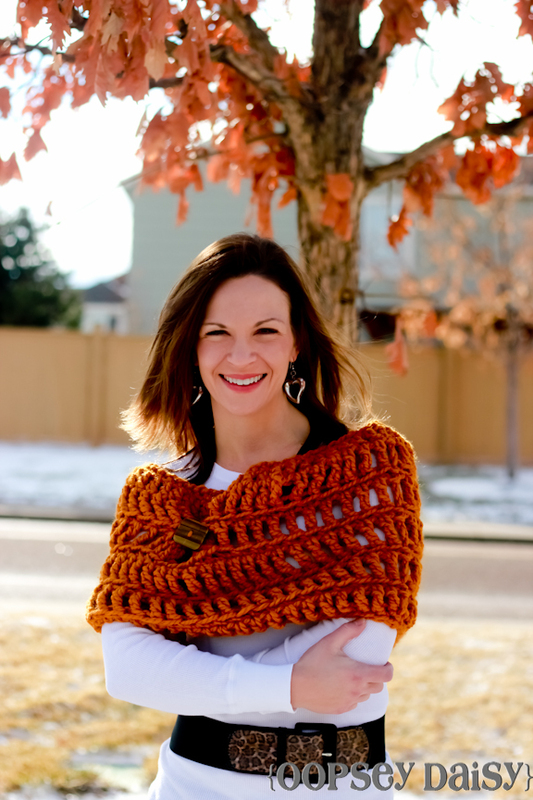 Recently, Amy generously offered me the opportunity to try out her gorgeous ribbed cowl. 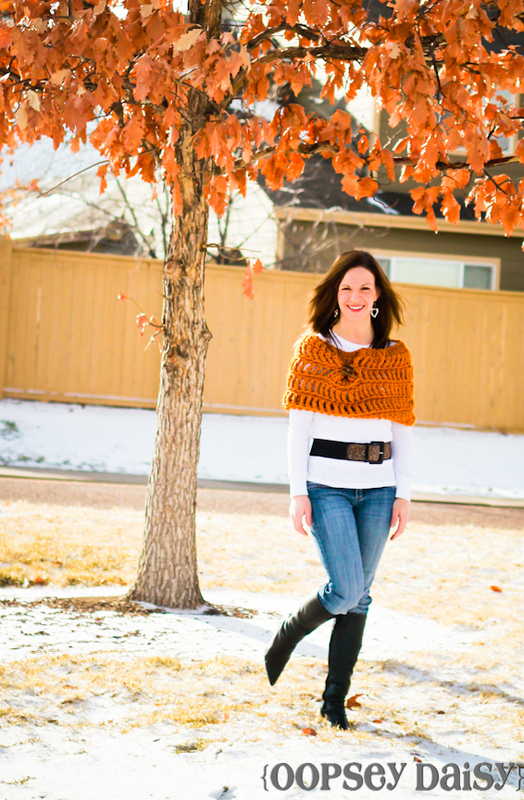 This cowl is the perfect addition to my wardrobe considering our crazy Colorado weather. If you can believe it, we had snow yesterday morning. But the sun was shining by afternoon. This cowl kept me "cozy" (Little Man's new favorite word!) all day long! * The quality. 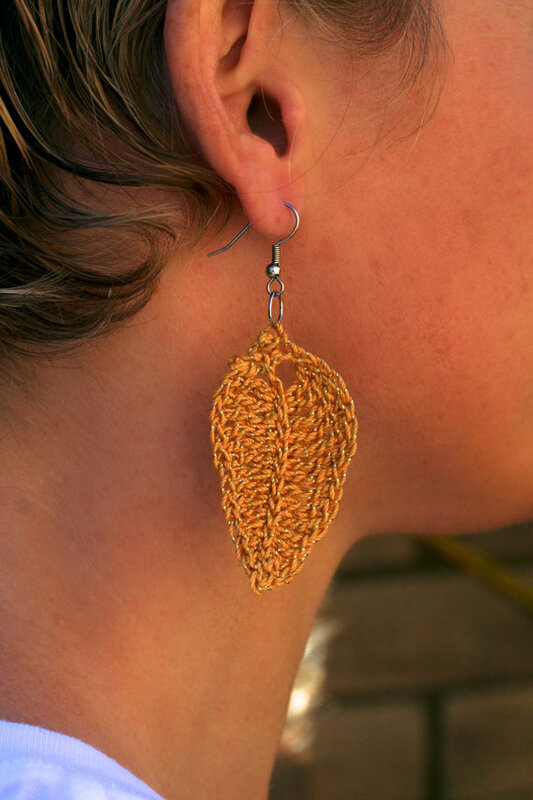 There is just something about wearing handmade and knowing that I am wearing a one-of-a-kind product! 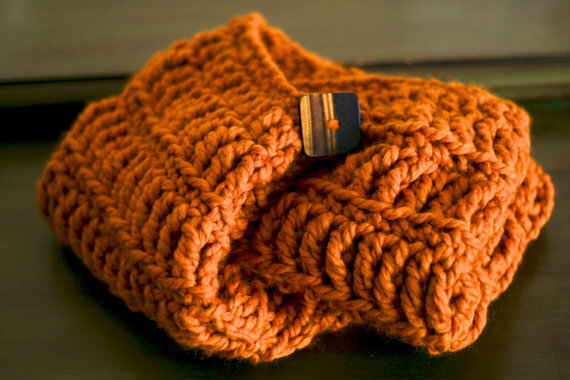 * I love the butterscotch color of my cowl! And there are plenty of colors to choose from. 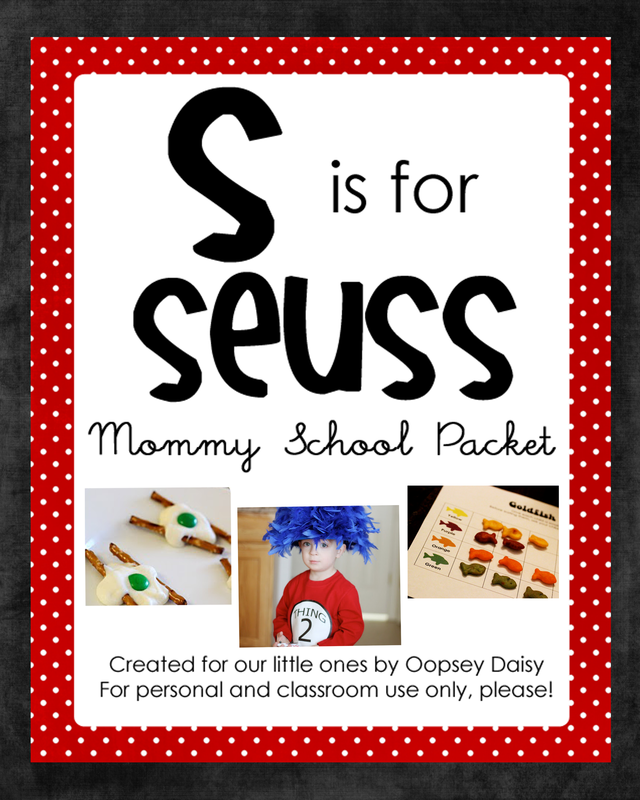 Amy makes these custom! * Don't you love the button detail?! I do!! * There are lots of ways to wear this! It's very versatile--wear it around your shoulders like I did or around your neck like a scarf. 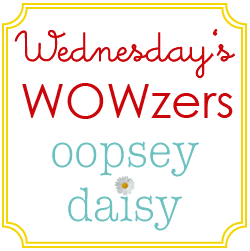 Now the exciting news: This week, Amy is generously offering 15% off everything in her shop using the code OOPSEYDAISY. This code will be valid for the next week... so get ready to go shopping! 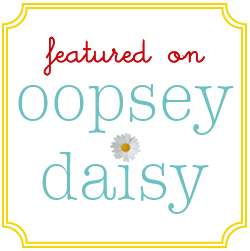 Avery's Loft provided me with free product for this review. All opinions are 100% my own, as described in my Disclosure statement.